A fine pianist/vocalist based in the Los Angeles area who has also been a popular jazz educator. 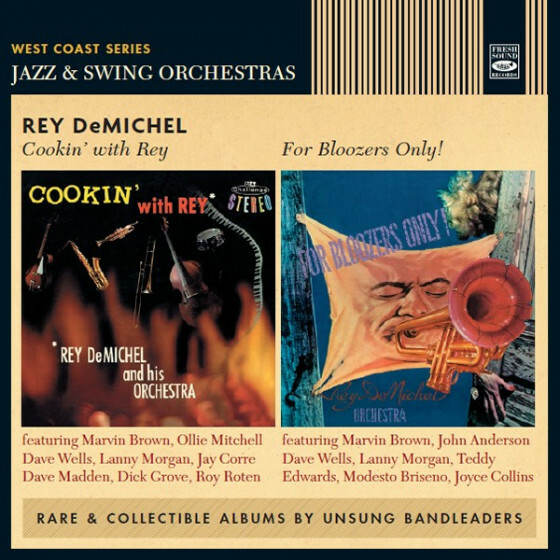 Born in Battle Mountain, Nevada, on May 5, 1930, Joyce Collins was with the Frankie Carle band (1954) and with Oscar Pettiford (1955) before settling in Los Angeles. She worked regularly with Bob Cooper at the Lighthouse in the late '50s and recorded a superb trio album for Riverside in 1960, Girl Here Plays Mean Piano. Her next album, Moment To Moment, appeared in 1981 after a long gap. 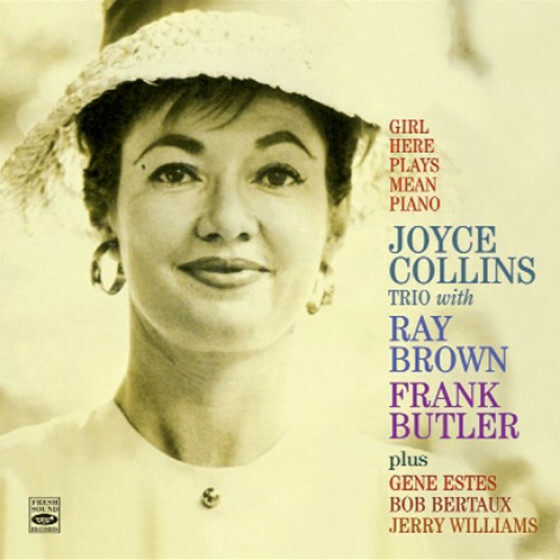 Although she performed mostly in solo, duo and trio work, Collins occasionally sat in with big bands, such as that led by Bill Berry. 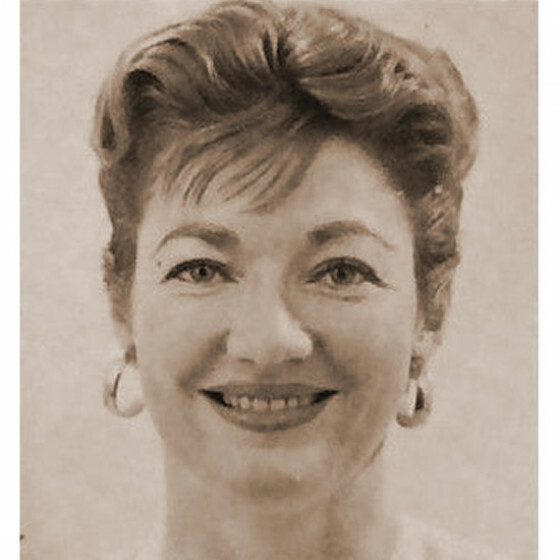 Centered mainly in Los Angeles, Collins worked farther afield with her trio in places such as Mexico City, Paris, New York and Brazil, gigged with Benny Carter, recorded with the Gene Estes Big Band (1969), and toured with Paul Horn in 1969, but has mostly worked locally including in the studios. She played and recorded with Bill Henderson and led record sessions for Discovery (1981) and Audiophile (1990). A gifted, fluent pianist with a strong sense of time and knowledge of the historical role of the piano in jazz, Collins made a considerable impression as a performer. Her composing and arranging talents are also worthy of mention. She sang pleasantly and with a delicate understanding of the lyricist's intentions.